Home / Fruits / Greenery / 7 Plum Benefits for Health. 7 Plum Benefits for Health. Plums are believed to be antioxidants that can counteract free radicals and prevent cancer. Did you know that plums also contain vitamins and minerals that are good for the body. Plum are red or purple. Fruit consumed in fresh fruit, juice, or dried, there are many plum benefits for the health of the body. Vitamins (vit.C, various types of vit. B, vit. K), minerals (calcium, iron, magnesium, fluoride), phenols, and antioxidants (beta-carotene, vit. A, E, lutein) are some examples of content which is high in plum. Plums are a type of plant that belongs to the genus Prunus of the Rosaceae family including peaches, apricots and nectarines. This fruit has a variety of colors and shapes, more than 2000 varieties. 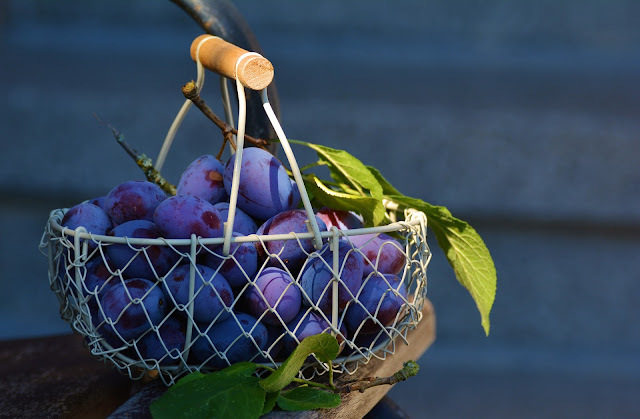 Plum in the basket - Pixabay. Plum contain high levels of anthocyanins, which are one of the phenols that make plum nutrients absorb easily by the small intestine and large intestine, and then flow in serum and urine. Anthocyanins themselves have excellent natural antioxidant effects. In addition to plum, this compound is also found in berries, cherries, grapes, and other dark fruits. The antioxidant effects of anthocyanins are often believed to be related to various health benefits, such as: having anti-inflammatory effects, preventing cardiovascular disease, and also can help prevent diabetes and obesity. Even so, more research is needed on the benefits of antioxidants on plum for health. In addition to the benefits of anthocyanins, other benefits of plum that have been proven are found in the content of vitamins and minerals in the fruit itself. The content of vitamin C and vitamin A in the plum is believed to play a role in maintaining the body's defense system in order to work properly. In addition vitamin A is a choice of vitamins that are good for maintaining eye health. Vitamin E is also an important part of plum which are believed to be useful for skin health. In addition, vitamin E also acts to protect the body's defense cell membrane. Plum extraction is the secret of treating obesity and other complications that are still associated with being overweight. Various studies have shown that plums can help fight metabolic syndrome because of the presence of bioactive compounds. Flavonoids and phenols are also present as a deterrent to obesity. The benefits of plum for health also help reduce cholesterol levels in the body of people who are overweight. Although rich in carbohydrates, plums do not cause an increase in blood sugar levels after eating. This is due to the efficacy of plums which can increase levels of adiponectin, a hormone that plays an important role in regulating blood sugar levels. In addition, fiber content also makes the benefits of plums for diabetes increasingly felt. Fiber slows the absorption of carbohydrates after eating, causing blood sugar to rise slowly. Various studies have shown that the benefits of plums are to reduce blood sugar levels and cholesterol which are the main causes of heart disease. A study requires subjects to consume plum juice and consume 2 to 3 pieces each morning for 8 weeks. These subjects were compared with other groups who consumed only a glass of water on an empty stomach. This study shows that subjects who drink plum juice every day have lower blood sugar levels and thus total cholesterol in the body. The following benefits of dried plum are bone health. Anabolic and anti-resorptive content for bone care. Flavonoids such as caffeic acid and routine help prevent deterioration of bone tissue and prevent various diseases such as osteoporosis in postmenopausal women. 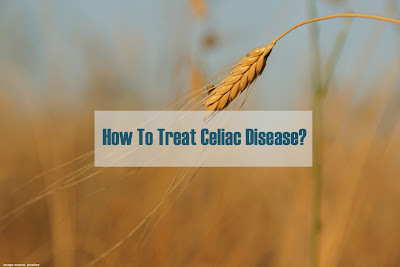 Eating fiber-rich foods has become the secret of smooth digestion. Because of the high fiber source, the efficacy of plums is not only limited to curing obesity also helps to smooth digestion. Research shows that sorbitol and isatin levels in plums are useful for regulating the digestive tract so that diseases such as constipation can be avoided. Various studies have shown that flavanoids in plum fruit juice are very effective at providing protection against aging of human cognitive abilities. The content of dried plums is useful to reduce inflammation in the neurological area, improve learning ability and memory. Plum contain very rich in vitamin c. Vitamin C helps the body increase resistance to infections and inflammation. Research shows that plums also contain nitric oxide which can inhibit tumor cell growth.